Cheese really is a great partner for both white wines, reds and even fizz! 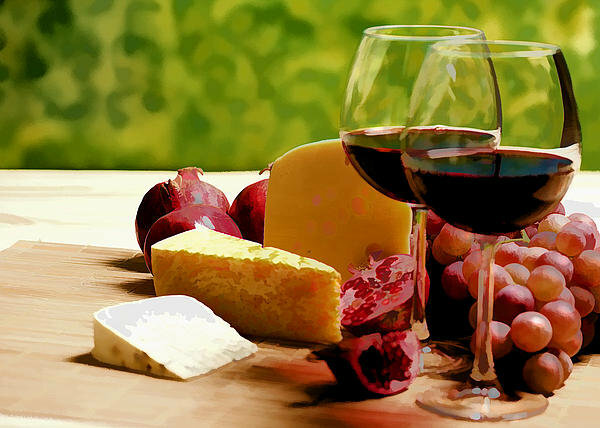 We match 6 wines with delicious continental and British cheeses from our local Hathersage Deli. We show you how to pair them together to find out what works the best. We bring crackers and grapes to add to the cheeseboard. You’ll also learn how to taste wine and we’ll give you general tips for pairing wine with food. We also include a fun quiz with a prize! If you’d prefer to provide your own cheeses they can be enjoyed along with one of our other tastings. Prices from £24 per person inc vat.